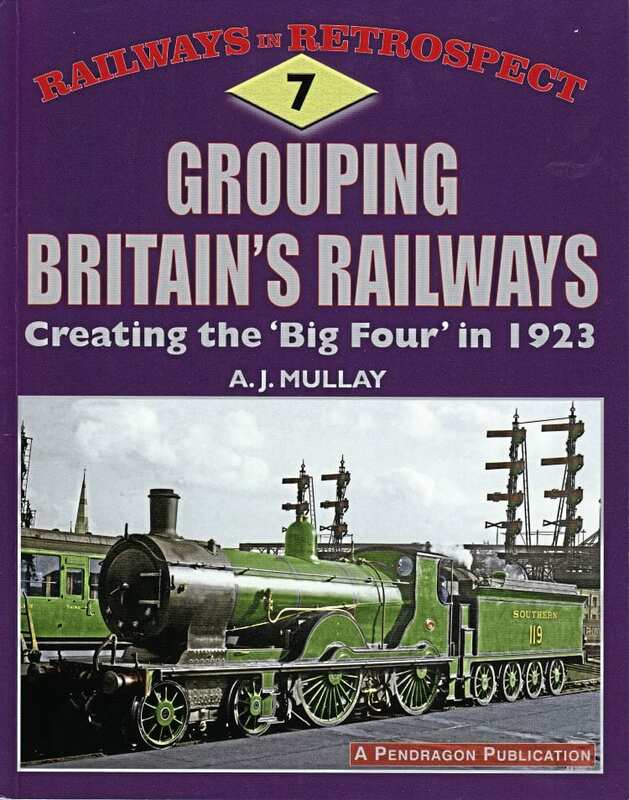 DESPITE being one of the most significant events in the history of Britain’s railways, surprisingly little has been written about the circumstances that led to the Grouping of 1923, creating the ‘Big Four’ regional giants. 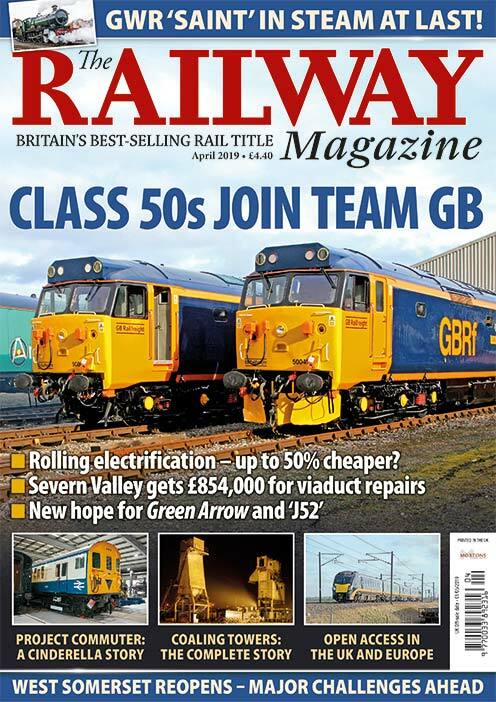 In this fascinating new book, A J Mullay draws together a wide range of contemporary sources, from newspaper reports to Government papers and personal memoirs, to determine why hundreds of small railway companies were merged into just four. 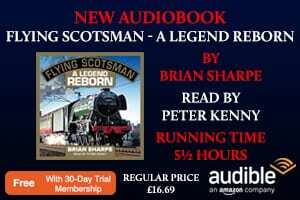 Despite the recent trauma of the First World War, which had created staff, locomotive and rolling stock shortages, many of the largest companies were financially healthy, unlike the exhausted ‘Big Four’ after 1945. The author also examines why the concept of compact, zonal railways quickly evolved into something different, with rival companies having no territorial rights, resulting in competition and continuing duplication of routes, stations and services in many areas. Chapters consider the last year of the Great War, and the first years of peace afterwards, which had such a large bearing on the 1923 changes; the creation of the Railway Executive Committee, the architect of the Grouping; Transport Minister Sir Eric Geddes; the 1921 Transport Act; plus summaries of the build up to the changes and events in 1923 and 1924. 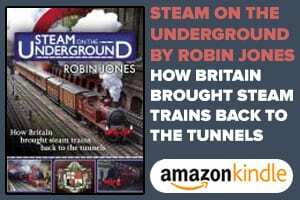 In an echo of current debates over ownership of the railways, the background to all these events, over almost two decades, are the ongoing calls for Nationalisation of the system from numerous sources – including some surprising voices, including Winston Churchill. However, less surprising is the conclusion the eventual reorganisation was a classic British ‘fudge’, designed to pre-empt growing calls for state ownership while ensuring ongoing dividends for shareholders, despite widespread hostility to the plan.